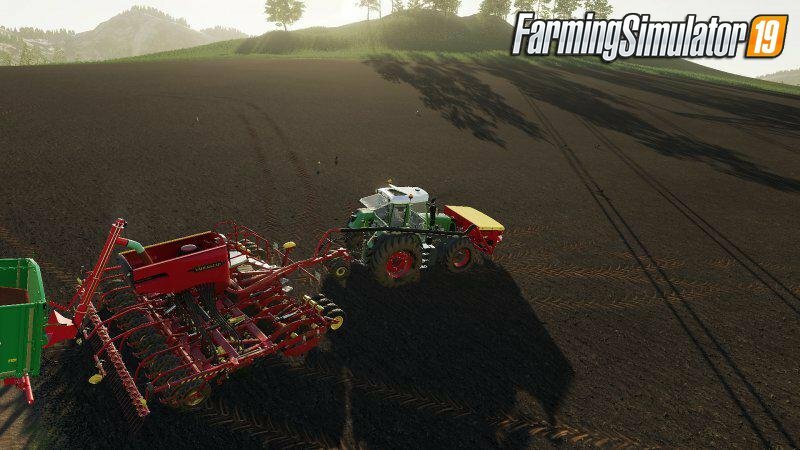 Mod Trailer Kroeger Overload​ v1.0 for FS19 | Farming Simulator 19 game. Here we have the Kröger Overload. With this pendant you can load and overload all types of fruit. It is ideal for filling seed drills. 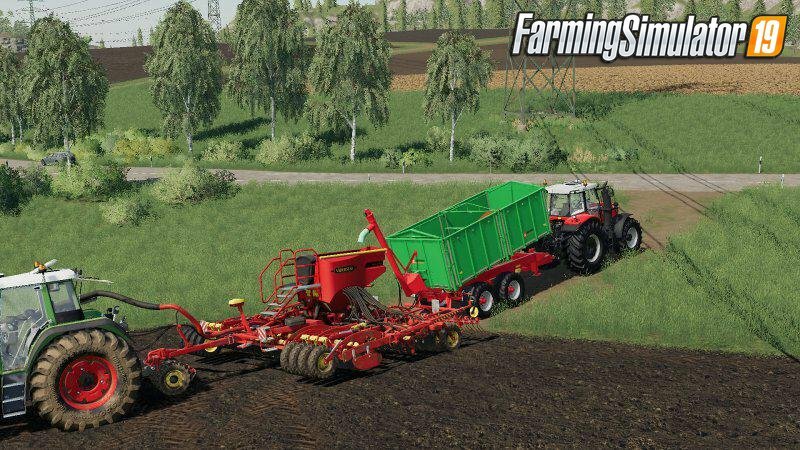 The well-known trailer from the LS17 only on LS19 standard material system. Snail partly rebuilt and adapted. The DtP team now wishes a lot of fun while playing. 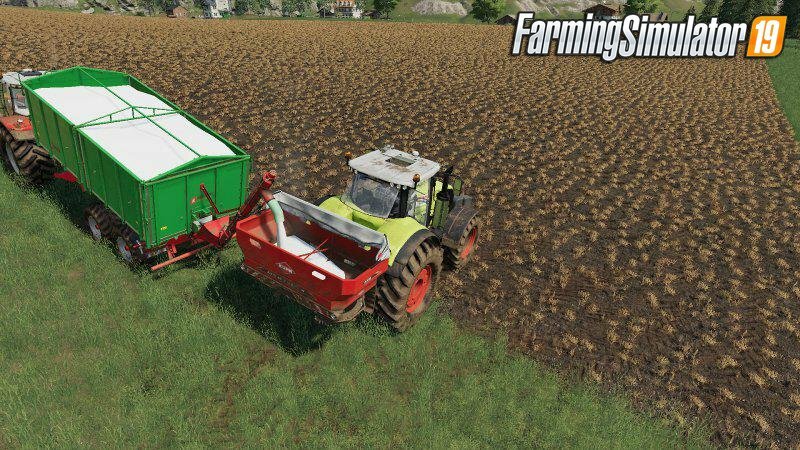 Installation instructions for «Trailer Kroeger Overload​ v1.0 for FS19» - Your first action will be to download the archive using the appropriate button below. Mods on our site are virus-free, and 99.9% have any extension other than “.exe”!